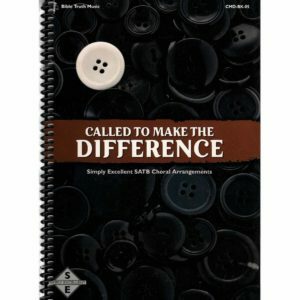 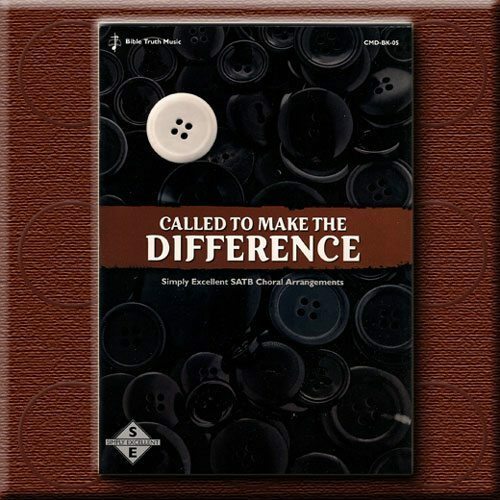 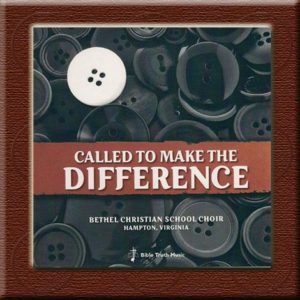 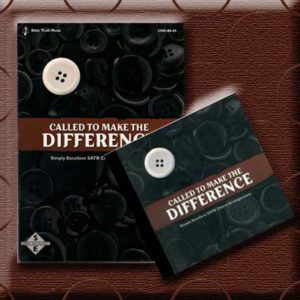 Called to Make the Difference is a Simply Excellent choral collection, which means these songs can be “ready to sing” in a short time. 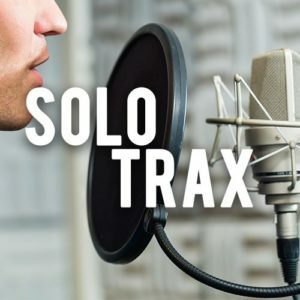 They are great arrangements of exciting songs that will make it “easy to excel”. 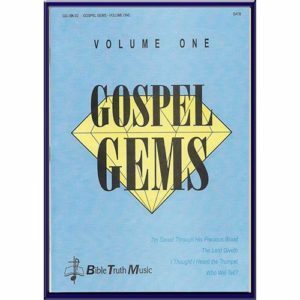 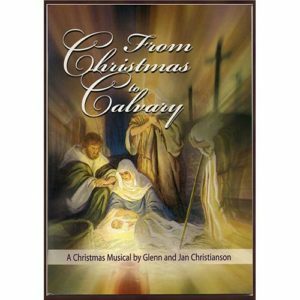 This book features a wide variety of writers and arrangers.